The signs of a Mo'min (Faithful) are five: 1. 51 rak’at of Salat (per day – 17 of which are the obligatory prayers and 34 which are the recommended daily prayers) 2. 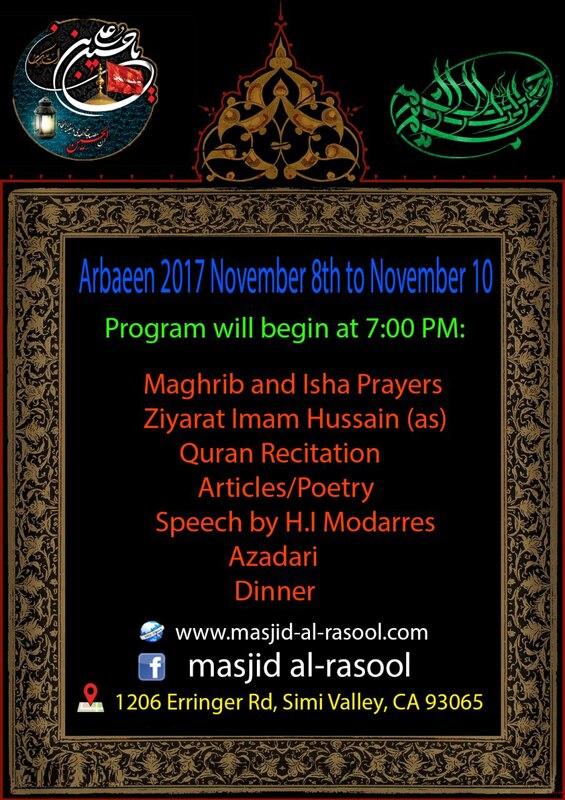 Ziyarat Arba‘een; 3. Wearing a ring on the right hand (an Aqeeq ring); 4. Placing the head on the earth (during sajad in the Salat); 5. Openly pronouncing “بسم الله الرحمن الرحيم” (Bismillahir Rahmaanir Raheem) when reciting the two surahs in the Salat.